Say hello to my birthmonth – October! It has been said that ” Beauty is in the skin! Take care of it, oil it, clean it, scrub it, , perfume it, and put on your best clothes even if there is no special occasion and you’ll feel like a queen. Last Thursday, I had a collaboration with Orogold Cosmetics. I was pampered like queen, having a real gold on my skin! The secret about this luxurious product is pure GOLD. A more direct use of gold in skin care can be traced to the Egyptian civilization . Cleopatra, the famous Egyptian queen, known for goddess like beauty was rumored to use gold face masks to preserve the her surreal beauty and flawless complexion. In ancient Chinese civilizations, many empresses used crushed gold in their skin care routines to enhance their beauty. According to research, the major reason behind gold’s success as a skin care ingredient is that it manages to lock the moisture in your skin and help to keep your skin firm. OROGOLD cosmetics fall into several collections with one to suit every skin type and need. The product collections consist of over a 100 product with a perfect match for everyone. I knew the product since 2012. 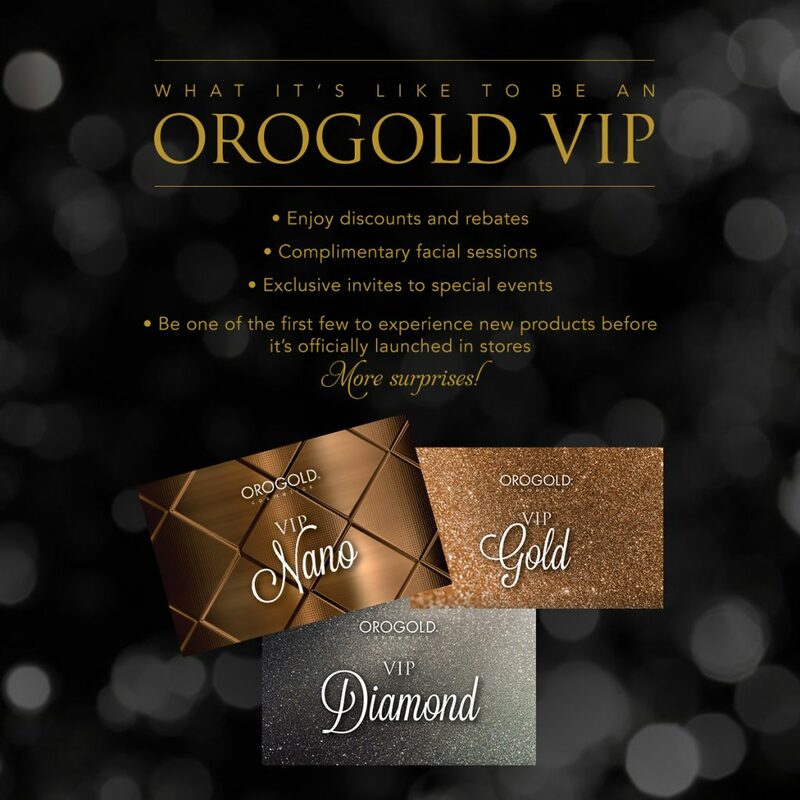 My first experience with Orogold was a visit to Shangrila Mall with my husband. We walked past the luxurious kiosk . I was offered a sample of 24K hand and body lotion. I used some on my hands and really enjoyed the texture of the cream, so my husband decided to buy it for me. Yes, even before this collab, I am an Orogold user…. 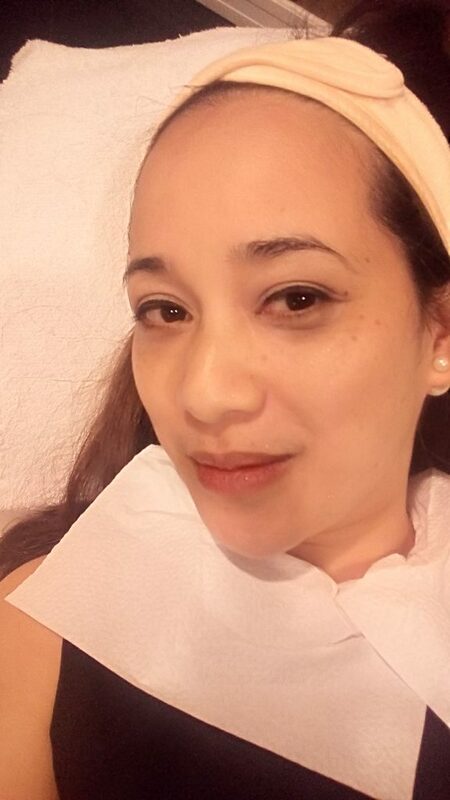 I know you are very much interested to know the products they used during the facial session. OROGOLD’S impressive 24K Vitamin C Facial Cleanser is enriched with ingredients such as Vitamin C and Gold. This cleanser offers a gentle foaming action to clean skin and help remove make up, dirt, and excess oils, leaving your skin feeling energized and refreshed.. This opulent cleanser doesn’t just do an excellent job cleansing the skin of impurities, dirt and extra oil but it also removes makeup. Usage: Apply a small amount of cleanser on to wet skin, massage onto skin in circular motion. Gently rinse with warm water. For best results, follow with the 24K Vitamin C Booster Facial Serum. Usage: Using a cotton pad, apply to face and neck after cleansing. If desired, use this toner as a refreshing mist. The 24K Cryogenic Diamond Gommage is a breakthrough leave-on formula made with coconut, green tea and chamomile extracts. This unique exfoliator is a gentle, yet effective way to rejuvenate your complexion by erasing the appearance of dry, flaky skin. 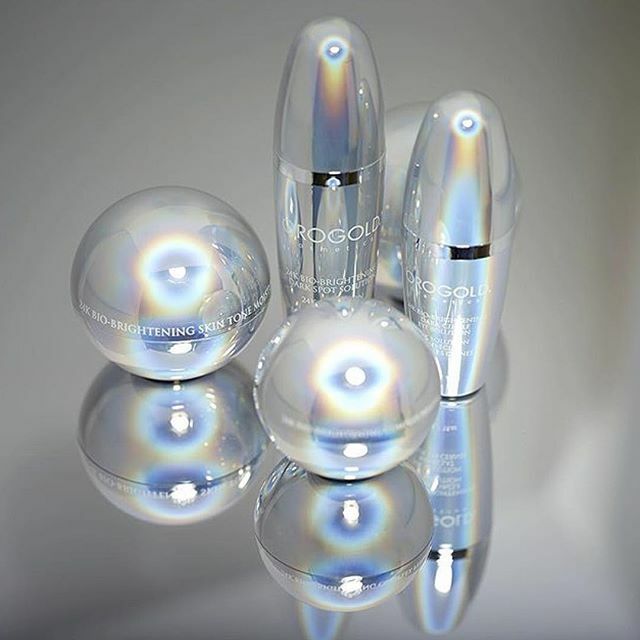 Recharge your skin’s natural brilliance with gold and diamond dust-infused 24K Cryogenic Diamond Gommage by OROGOLD.. A restorative concentrated formula, the Cryogenic Diamond Gommage uses the power of centella asiatica and vitamins A and C to restore luminosity, even out the look of your complexion and refine dark spots and fine lines. . Additionally, powerful antioxidants, green tea and vitamin E work to boost your skin. 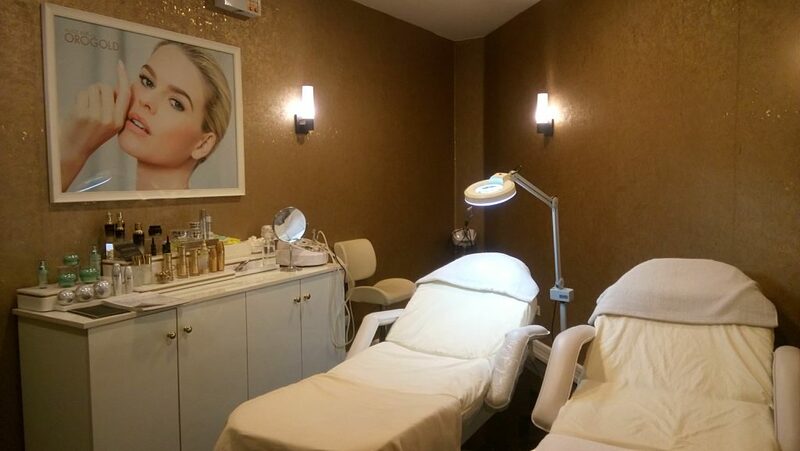 Your skin will appear softer and more resilient, with a youthful radiant glow. 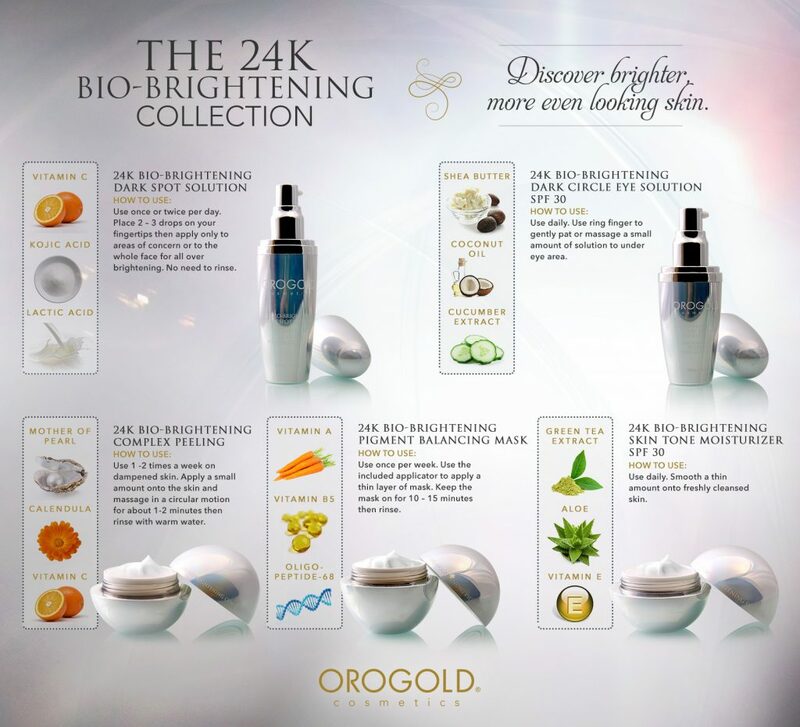 This unique 24K Bio-Brightening Complex Peeling is made with 24K Gold and Mother of Pearl, designed to purify and cleanse your skin while smoothing its texture. It is specially formulated to gently polish your skin by revealing the next layer of younger looking skin. The 24K Bio-Brightening Complex Peeling is a highly effective peel which helps enliven the look of your complexion. Dark spots are caused by an over production of Melanin, a compound in our skin. To reduce the visibility of dark spots it is necessary to break apart Melanin in our skin. This peeling targets these issues and reveals a younger and more radiant looking skin texture. 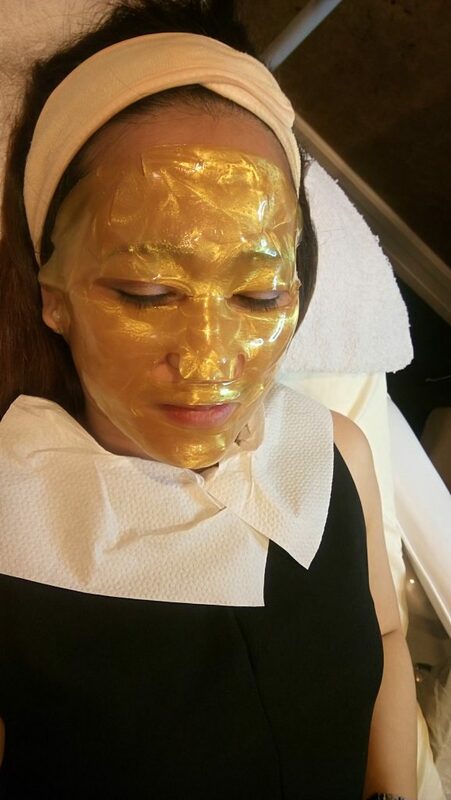 The 24K Cryogenic Diamond Mask revitalizes and exposes new fresher looking skin. Infused with a magnificent blend of 24 Karat Gold, Vitamins and Diamond Dust this non-abrasive mask will add shine while helping to reduce the appearance of wrinkles. Relax under the pleasant cooling sensation while the ingredients seep into the skin. The 24K CryogeniC Diamond Mask combines luxury ingredients like gold and diamond dust with skin nurturing botanicals and vitamins for a high-quality formula. This cooling mask gently buffs skin to help you reduce the appearance of aging in your skin. Offers skin a cooling sensation and helps reduce the visibility of lines and wrinkles. Usage: Use once or twice a week. Use the spatula tool provided to remove a bit of 24K Cryogenic Diamond Mask from the container. Spread product over clean and dry face in an even layer. Be careful to avoid getting product into eyebrows, hairline and lips. Leave the mask on for about 10 minutes or until completely dry. 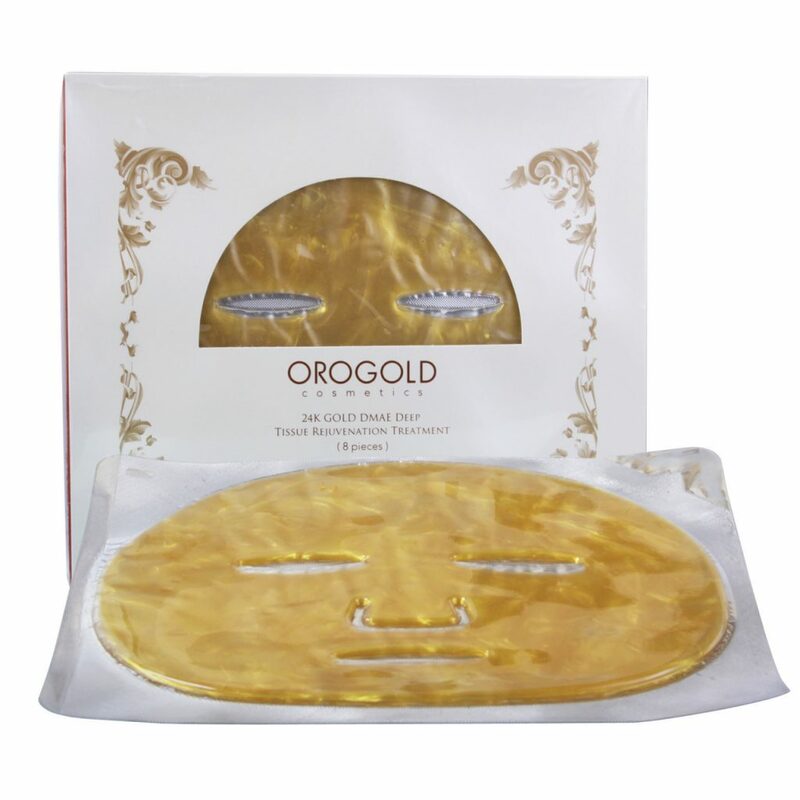 Use your favorite Orogold cleanser to gently remove the outer edges of the mask from your skin. Follow with 24K Cryogenic Restoration Cream for ultimate results. OROGOLD’S 24K Deep Tissue Rejuvenation Mask & Collagen Eye Renewal Mask are made with a magnificent blend of Gold with Lavender and Collagen. Formulated to nourish the deep tissues of your skin and repair the signs of aging by rejuvenating it. This mask will replenish, relax and give your skin a boost of vitamins, minerals and long lost vital ingredients to help you look and feel radiant. The 24K Deep Tissue Rejuvenation Mask & Collagen Eye Renewal Mask is a suitable option for those who have managed to wreck havoc on their skin after months of heavy make-up and extra long nights at work or at a party. The masks are made with a lavish blend of luxury ingredients like gold, chitosan, lavender oil, hyaluronic acid, sea algae extracts & collagen These ingredients help the product to make visible signs of aging disappear and leave you with softer and younger looking skin. The masks also have a nice smell to them and are easier on your nose. Wash your face thoroughly prior to application of the mask. Take the mask out of the packaging, put on the face and relax. Leave on for at least 15 minutes. Use once every 4 weeks. Using your ring finger, gently tap 24K CryogeniC Contour Eye Firming around the eye area. Pay special attention to applying product on areas of concern like wrinkles or under eye bags. Continue the gently tapping motion until product is fully absorbed. 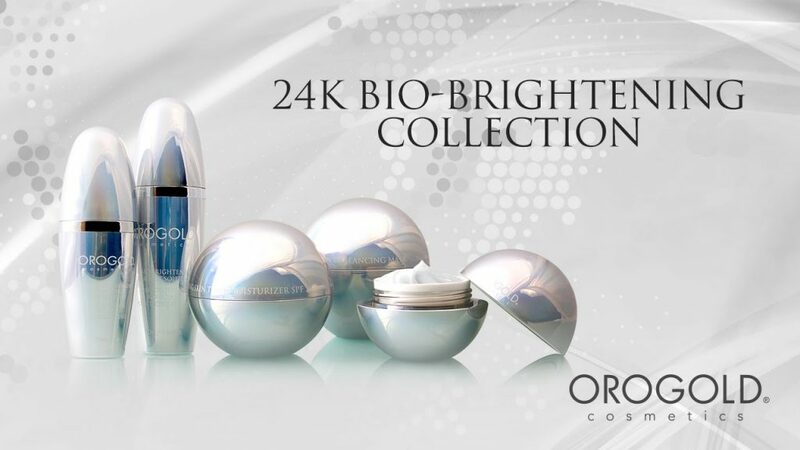 The 24K Cryogenic Restoration Cream helps to achieve a radiant and young appearance. The brilliant combination of 24K Gold and Alpha-Hydroxy Acids promotes elasticity while reducing the appearance of deep wrinkles. Provide your skin with the maximum nutrients and achieve a younger, healthier, more vibrant looking skin. 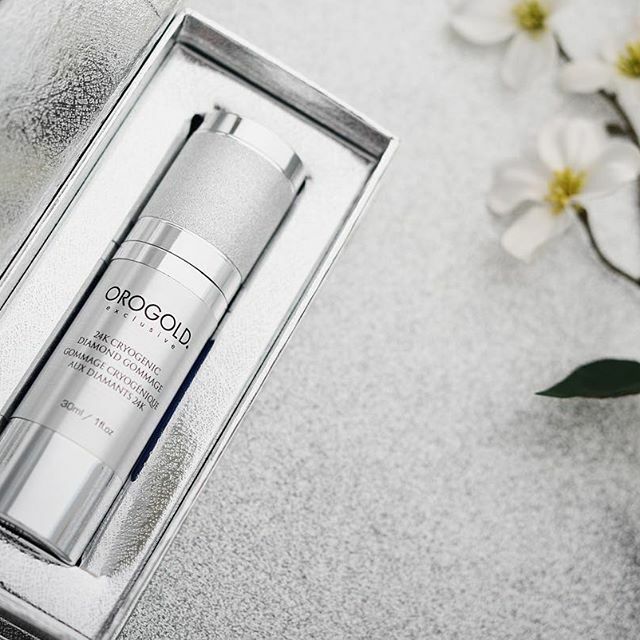 If you’ve ever dreamed of achieving a more radiant and youthful appearance while pampering your skin, try the 24K Cryogenic Restoration Cream. This lovely moisturizer combines gold with alpha hydroxy acids, along with a bevy of other ingredients, to provide your skin with the nurturing it needs to look healthier and more vibrant. Lessens fine lines and deep wrinkles, renews skin’s surface and promotes the look of elasticity. Different times in life call for different skin care regimen. I embrace my age ; each new decade comes with a whole new world of experience. It’s better to start with good skin care habits early than wait until your youthful skin looks more mature. Always rememberto take whatever preventive measures you possible can to maintain that beautiful , youthful skin you have right now.